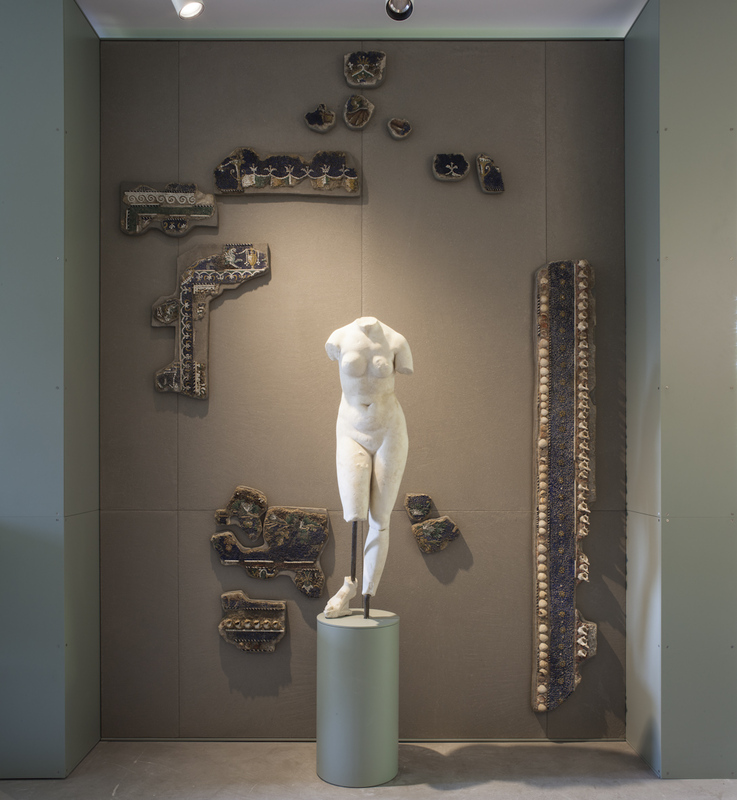 The National Archaeological Museum of Aquileia has recently made the object of a major refurbishment and reorganization of the whole complex. The new organization of the ground and first floors of Villa Cassis Faraone, which has accommodated the permanent collection of the museum since 1882, was inaugurated on August 3rd 2018. The reopening of the second floor is expected in the next few months, with the exhibition of the collection of ambers, gems and coins of the museum. At the same time, the works of refurbishment and architectural improvement of the warehouses and external lapidary galleries will be started. 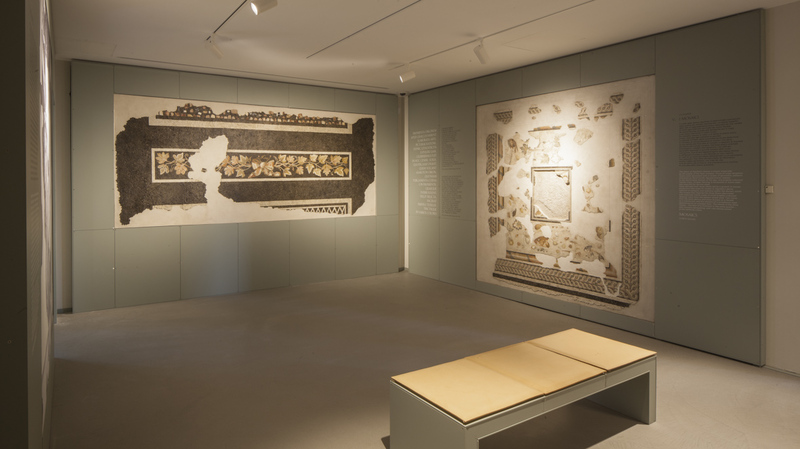 The exhibition itinerary starts on the ground floor with a room where visitors will be able to understand the city layout and overall geography of the territory of Aquileia in the 2nd century BC. Some of the most iconic objects of the collection suggestively narrate the millenary history of Aquileia, from the time preceding its foundation to the events that made it widely known during the Roman Empire. The visit continues on the first floor, where objects are organized according to different themes: houses and private spaces; Aquileia, the gate to the Mediterranean Sea and meeting place for goods, peoples, civilizations and religions; the territory and economic activities. On the staircase, a quite original display of the portraits of ancient dwellers is meant to guide the visitors throughout the discovery of the city. 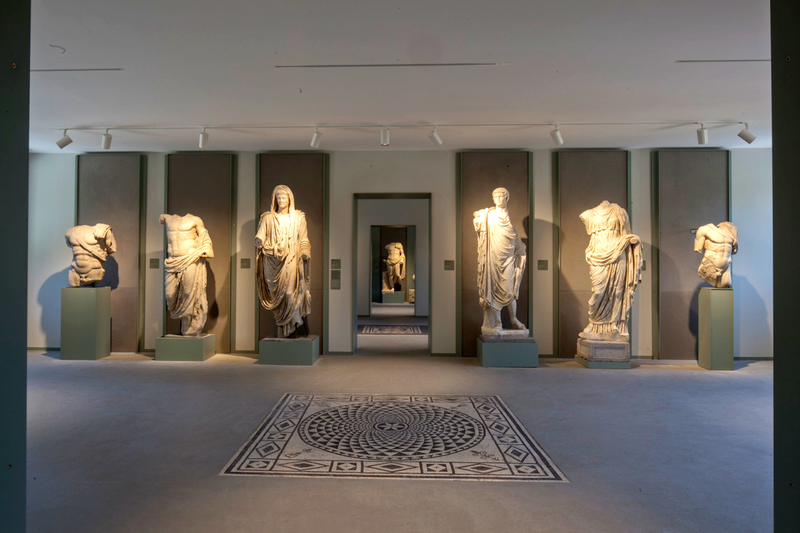 Outside the museum, along the Lapidary Galleries, hundreds of inscriptions and funerary monuments bear evidence of the social customs and religious beliefs of the citizens of the ancient Roman colony. A wonderful collection of mosaics stands out among the exhibits.